Neha is at the very top for Chefs in India that are making pastries in the 21st century. She’s a professionally trained Pastry Chef, eager to shake things up and always looking at new innovative ways to make the perfect pastry. With her extremely capable, inventive and passionate stint in leading hotel chains, Chef Neha Lakhani brings fresh and innovative culinary skills to the art of pastry, inspired by classic training and world travels. Don't rush your dreams. First learn and work enough to gain the right experience and then conquer the world when the time is right. After a bachelor’s degree in Finance, Chef Neha was drawn to the sweeter things in life and decided to pursue a Pastry Diploma at Le Cordon Bleu Ottawa, under her Master Chef instructors. 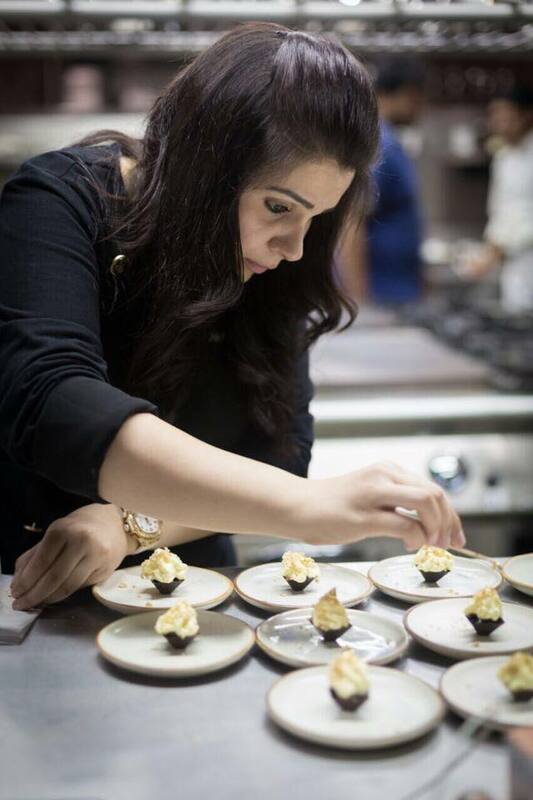 She also trained under Chef Heinrich Stubbe at Stubbes Chocolates, Neha learnt to craft a wide range of chocolates from truffles to delectable cakes. She is now a Chef contributor for India Food Network, regularly judges contest and cook-offs globally and is the Chef Pâtissier and Co-founder of Troublesome Duo. 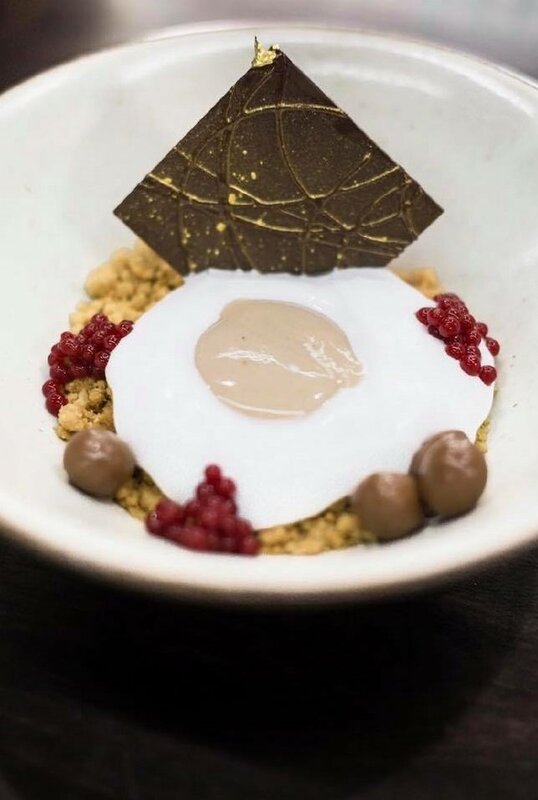 Chef Neha Lakhani now designs every dish to capture a delicious and exciting range of flavours, textures and aromas, and she firmly believes that any dish is incomplete without the study of its core ingredients. This is a fundamental aspect of her culinary excellence that has taken her to conduct workshops and demos extensively all over the country. The pastry program at Le Cordon Bleu Ottawa is one of the most respected culinary qualifications, offering students the opportunity to discover the art of Pâtisserie and their creative flair. The pastry diploma comprises of three certificates: Basic, Intermediate and Superior over a 9-month period. When Neha first started studying, she admits she had no idea where that road would take her, unaware of the opportunities that could come her way. Her plan was to first graduate and then get into recipe creation. She realized quite quickly recipes are just a small part of this industry. Everyone can have thousands of recipes but to put life into your recipes is what makes you a true Chef.